Nordenfelt 0.12 is out. This is the last version before Nordenfelt goes beta. What a joy! This boss took about 100 work hours to complete because it underwent several design changes. The first drafts either looked bad or did not result in interesting gameplay. 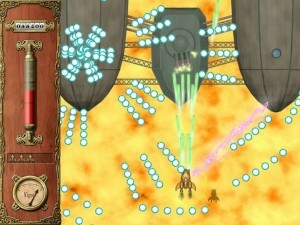 In the end the double-balloon design turned out to allow proper attack patterns. Nordenfelt’s beta phase will start next week. This step is overdue because on on December 15th the game has to be done. That’s only one month of beta testing. Tough times ahead! If you’re interested in beta testing the game, drop me a line at improve@nordenfelt-thegame.com. I’ll give away a few copies of Nordenfelt for free for testers. 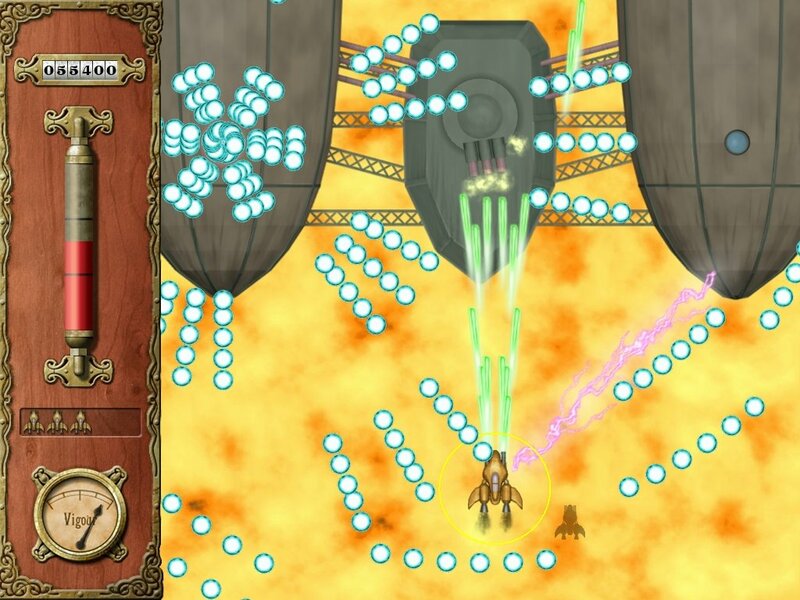 As mentioned for every release: download the demo or get the whole game at www.nordenfelt-thegame.com or from Desura.